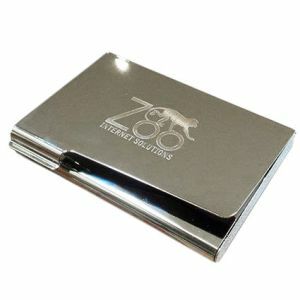 Printed card holders and wallets are a practical and relatively low cost way to promote your business and can be delivered in as little as 3 working days from artwork approval. 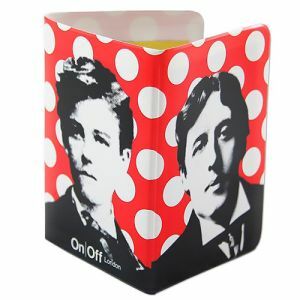 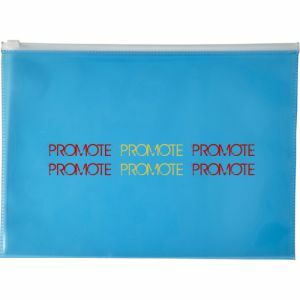 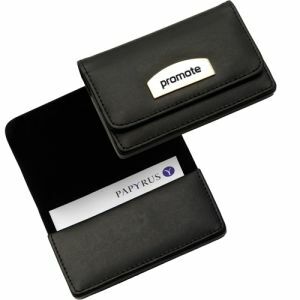 With prices starting at just 18p, it’s a promotional item that won’t break the bank. 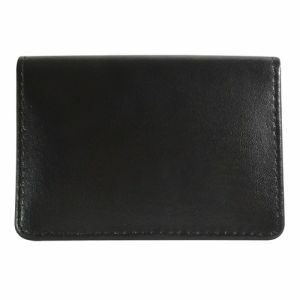 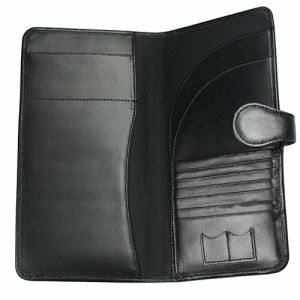 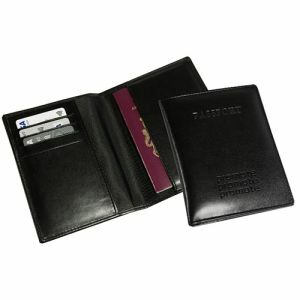 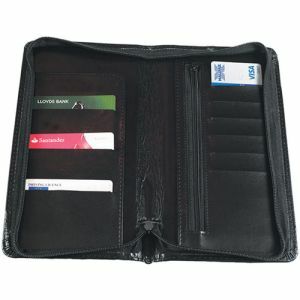 Everything from our best selling promotional Oyster Card Holder that can double up as a membership card holder, to our top of the range engraved Walter RFID Credit Card Protectors and embossed Sandringham Nappa Leather Travel Wallets, there’s something for every budget and every business type. 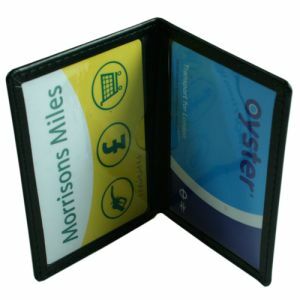 According to Wikipedia, by June 2012, over 43 million Oyster cards had been issued and more than 80% of all journeys on public transport in London were made using the card. 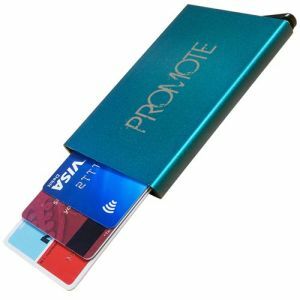 That’s a lot of people that could make use of a handy promotional Oyster card wallet bearing your company name and logo as they travel around the London public transport network. 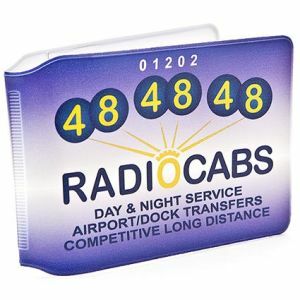 And from just 19p each for our full colour value range Oyster card wallets, it’s a very low cost way to promote your business around town. 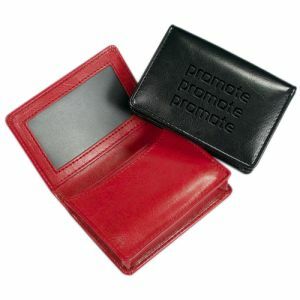 And for an executive version, we have leather and PU (vegan leather) versions which can be embossed, foil blocked or printed. 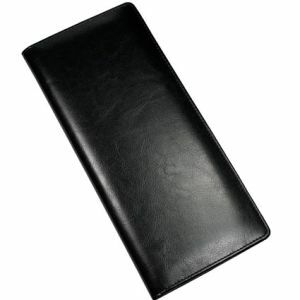 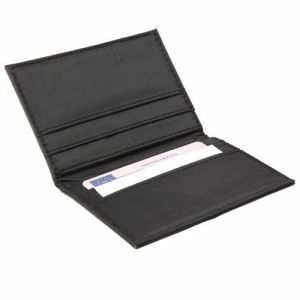 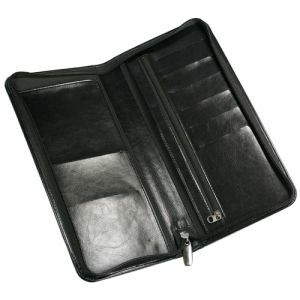 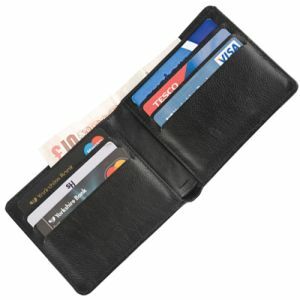 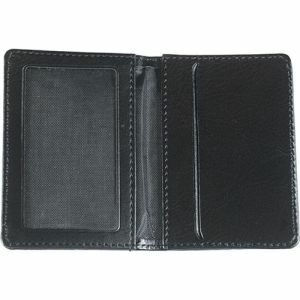 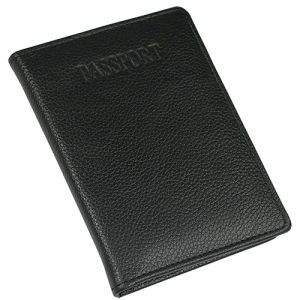 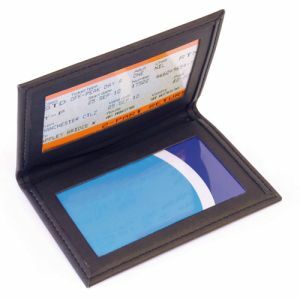 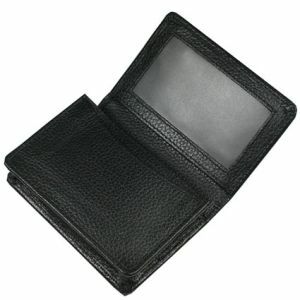 While we’re on the subject of public transport - or crowded places - staff and customers alike will appreciate and value a Promotional RFID Card Protector, printed RFID cardholder or embossed RFID passport wallet to prevent personal information from cards being ‘skimmed’ or pickpocketed onto a hand-held RFID reader or app. 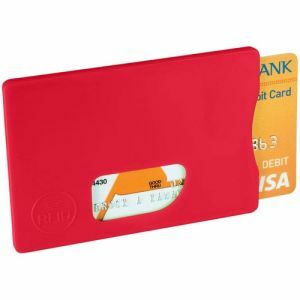 Action Fraud stated reports of contactless card fraud almost doubled in 2018 but our RFID card protectors are available in a range of bold colours and can be printed in one colour for maximum impact in a small space. 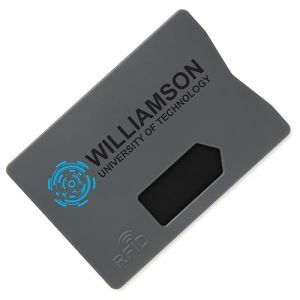 This is the ultimate way to protect staff, customers and stakeholders from RFID theft and a fantastic item for direct mail campaigns, or exhibition and event giveaways. 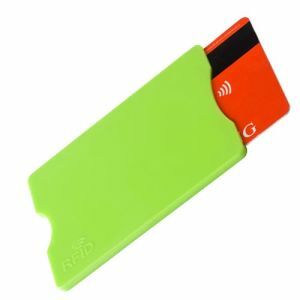 Could also be a good saleable merchandise or giveaway item for clubs, bars and pubs which can be great hunting grounds for would-be data thieves. 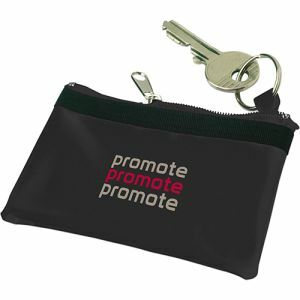 Can your club or society members help spread the word about your business? 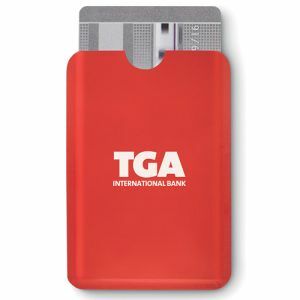 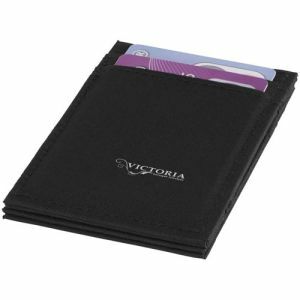 They can with a full colour printed membership card wallet which includes clear pockets to hold up to two cards, increasing its usefulness for travel cards, credit cards, permits and more. 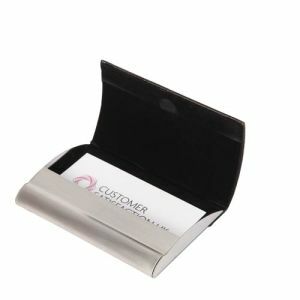 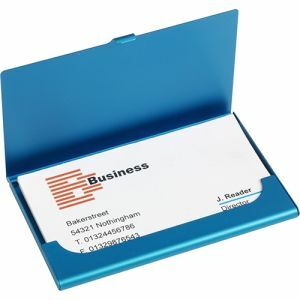 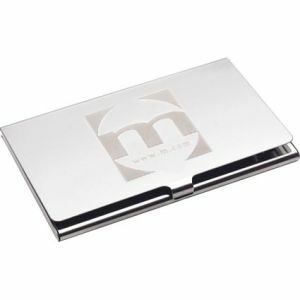 Keep business cards pristine and to hand in a stylish holder; our nickel plate, mirror finish New Yorker card holder is perfect for corporate gifting engraved with your logo, or try embossed or foil blocked in leather for a more traditional style. 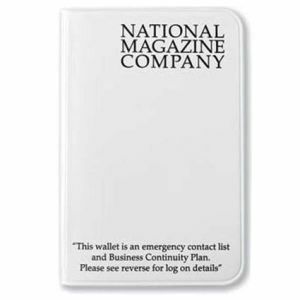 If your key audiences are outdoor, active lifestyle enthusiasts or students, a personalised mesh wallet with zipped compartments and pockets is available in a range of bold colours with a striking single colour print to ensure your brand stands out in the great outdoors. 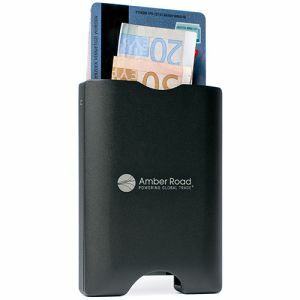 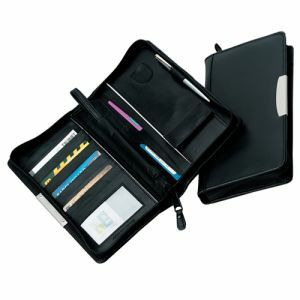 Regular or business travellers will find a personalised travel wallet useful to keep all their important travel documents, credit cards and itinerary details together. 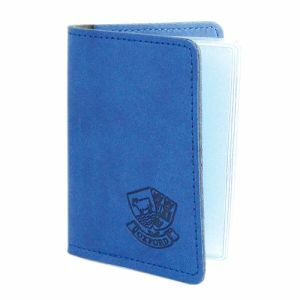 High quality embossed leather or leather look PU will look equally good with your logo, and ensure your name travels the globe in style.